We're ready to crush our New Year's resolutions, but we can admit that sometimes, a little help is appreciated. 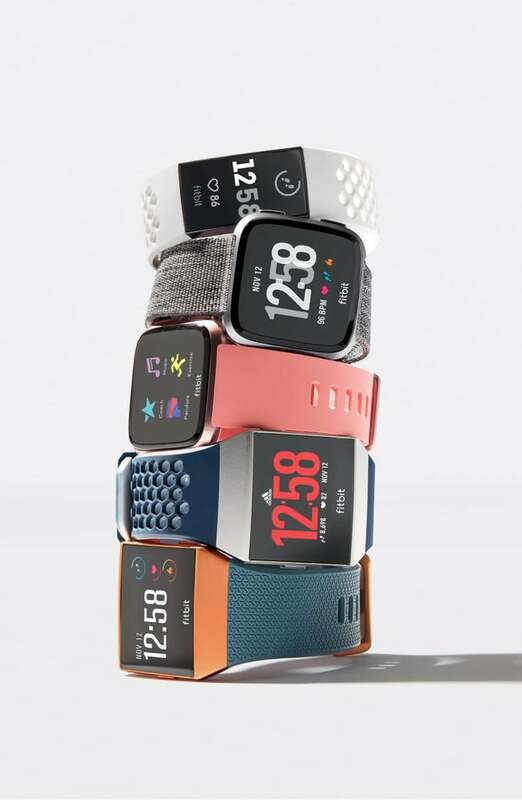 That's why we love fitness trackers. They give us guidance on everything from how many steps we're taking to how well we're sleeping through the night. With these on our arms, all those goals seem that much more attainable. 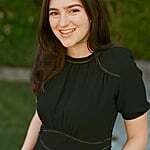 Amazon's top pick? 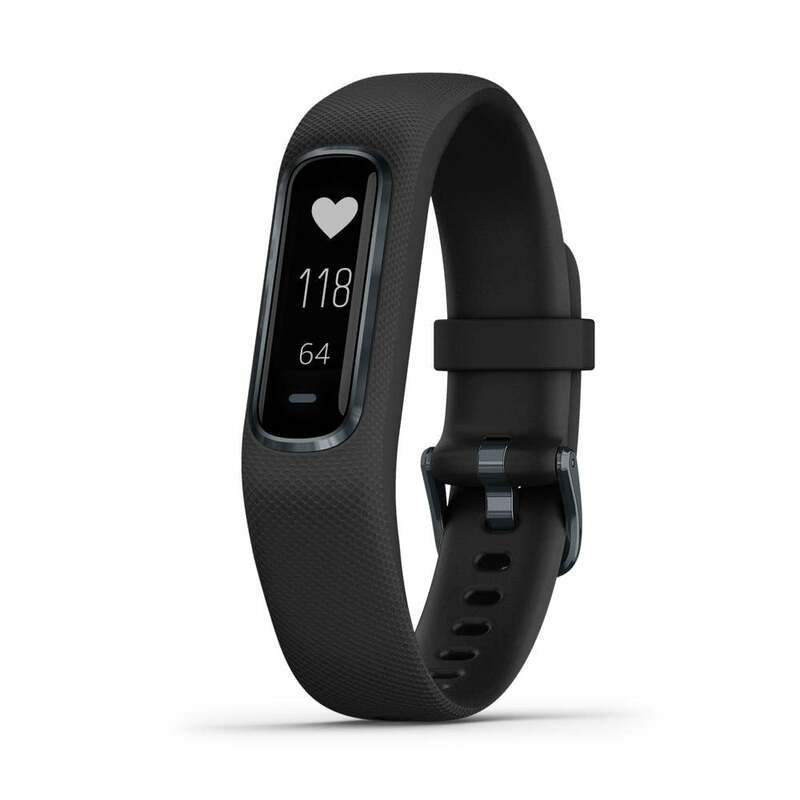 The Garmin Vívosmart 4 ($100), which has sleep monitoring technology, so you can focus on total wellness. This Samsung Gear Sport Smartwatch With Gear IconX Fitness Earbuds ($339) is everything you need to conquer your 2019 workouts. 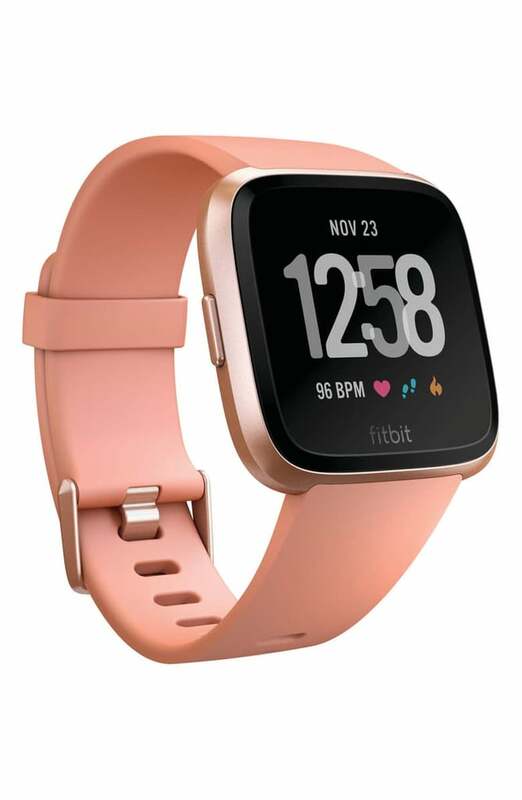 This Fitbit Versa Smart Watch ($200) is the fitness tracker everyone's been obsessing over in 2019. Link it up to your smartphone to play your favorite music, check your texts, and track your heart rate. This Motiv Ring Fitness, Sleep, and Heart Rate Tracker ($200) is a new take on fitness trackers. 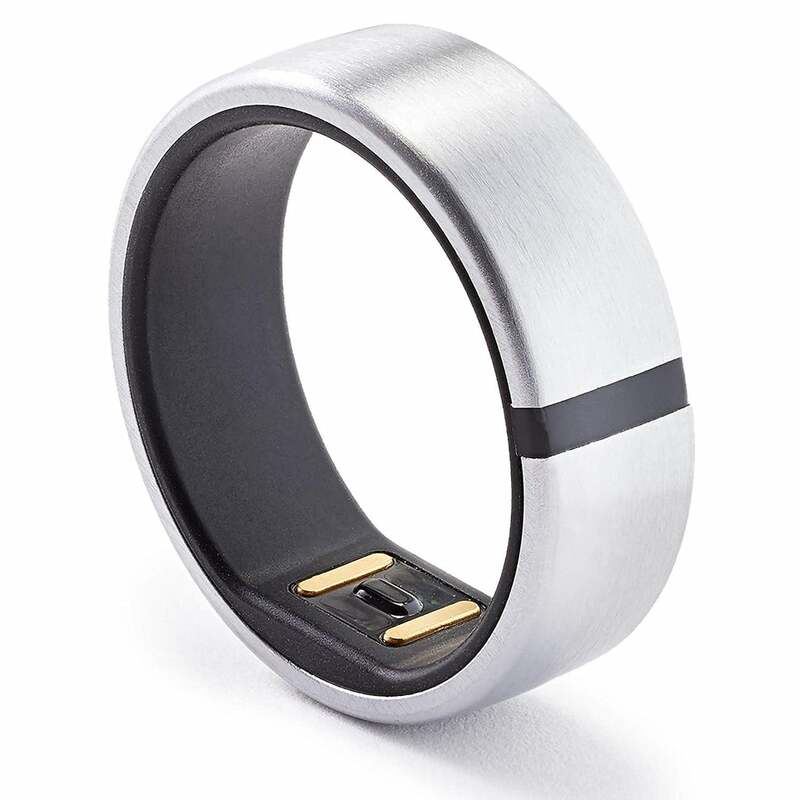 The ring is a 24/7 fitness tracker; it tracks your activity, heart rate, and sleep. Plus, it charges in 90 minutes. 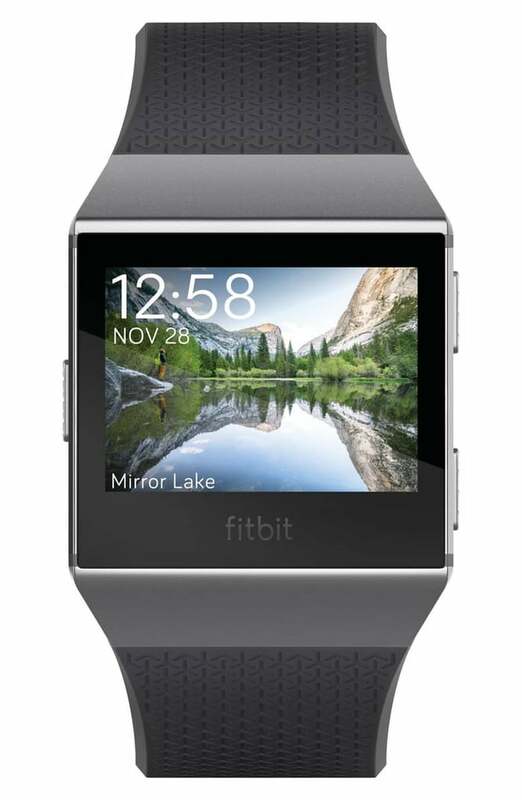 This Fitbit Ionic Watch ($250, originally $270) does it all. Need personal coaching through your workouts? Or maybe GPS if you got off track during your run? 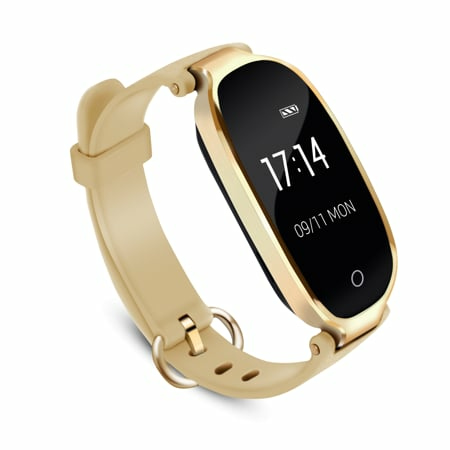 It's all in this epic smart watch. Affordable and effective, this Letscom Fitness Tracker Activity Tracker Watch With Heart Rate Monitor ($30) is perfect for beginners. All gold everything. 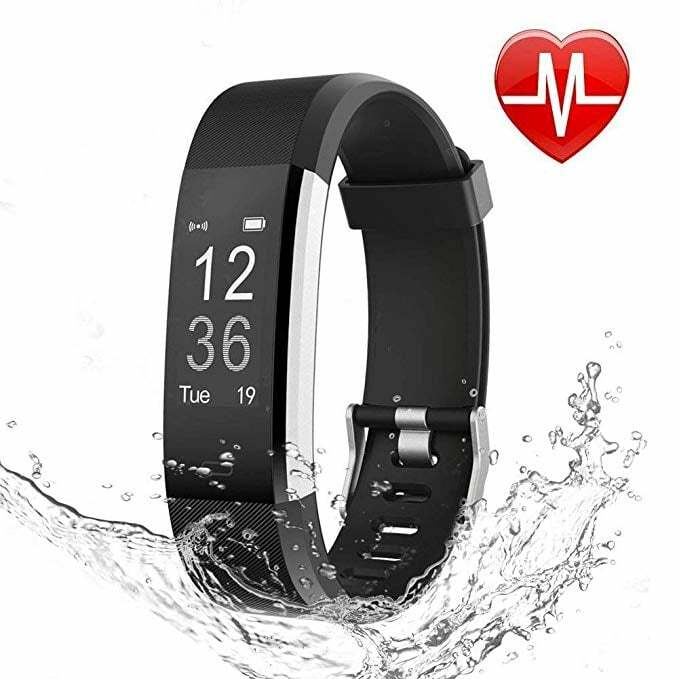 This Agptek Waterproof Heart Rate Monitor Smart Watch ($30) looks like a chic bracelet, and is an awesome way to track your activity. 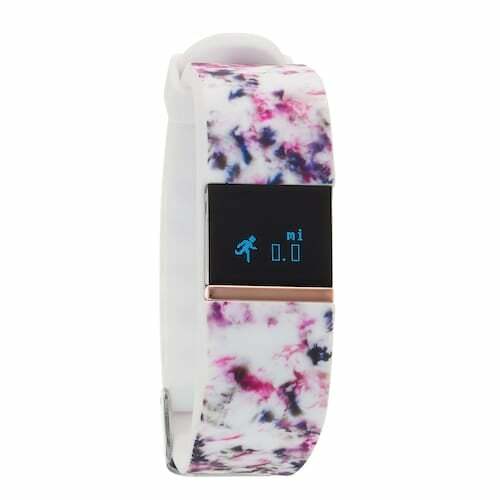 Change up your look with this fun iFitness Women's Fitness Tracker & Interchangeable Band Set ($65). Get competitive with your friends and family. 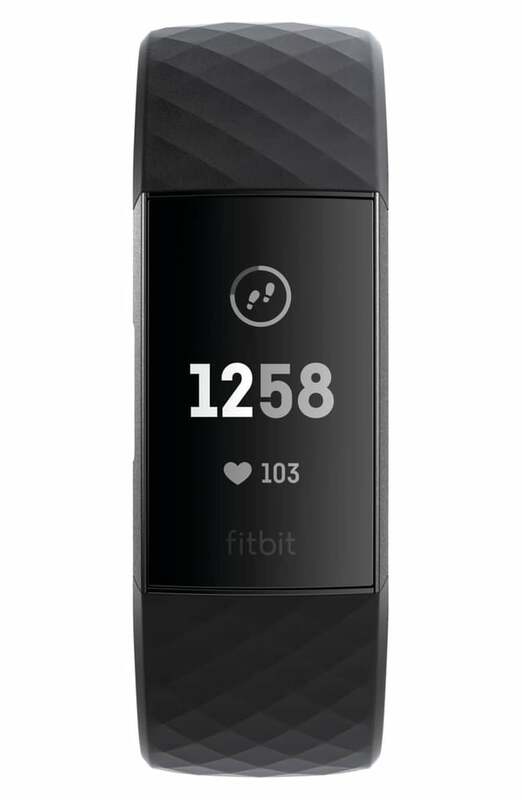 The Fitbit Charge 3 Wireless Activity & Heart Rate Tracker ($120, originally $150) allows you to access the Fitbit leader board, so you can see who's the most active and be inspired to increase your daily steps.